View official pricing for the new 2018 Apple Watch including the new Apple Watch Series 3. Plus compare the latest best prices and deals from Apple and Authorised Apple Resellers around New Zealand. 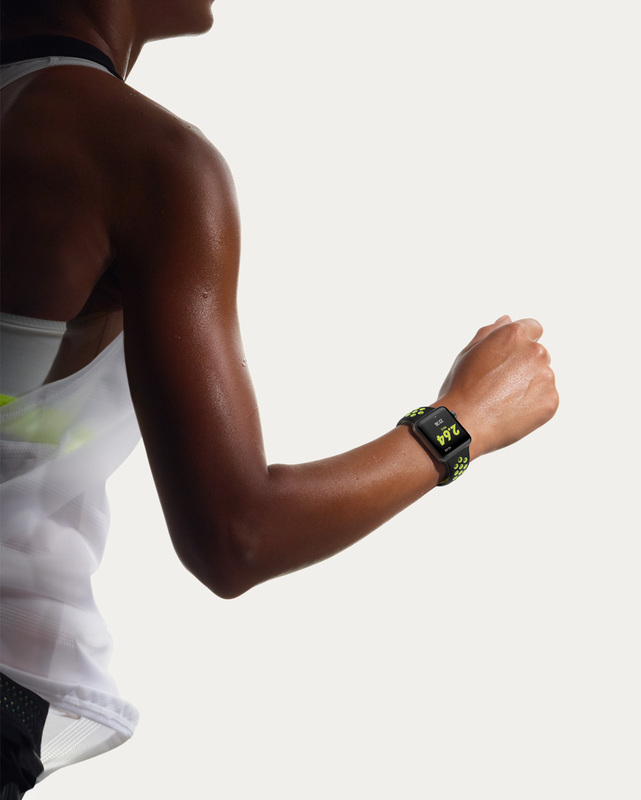 In New Zealand, Apple Watch is priced starting from NZ$399 for an Apple Watch Series 1. 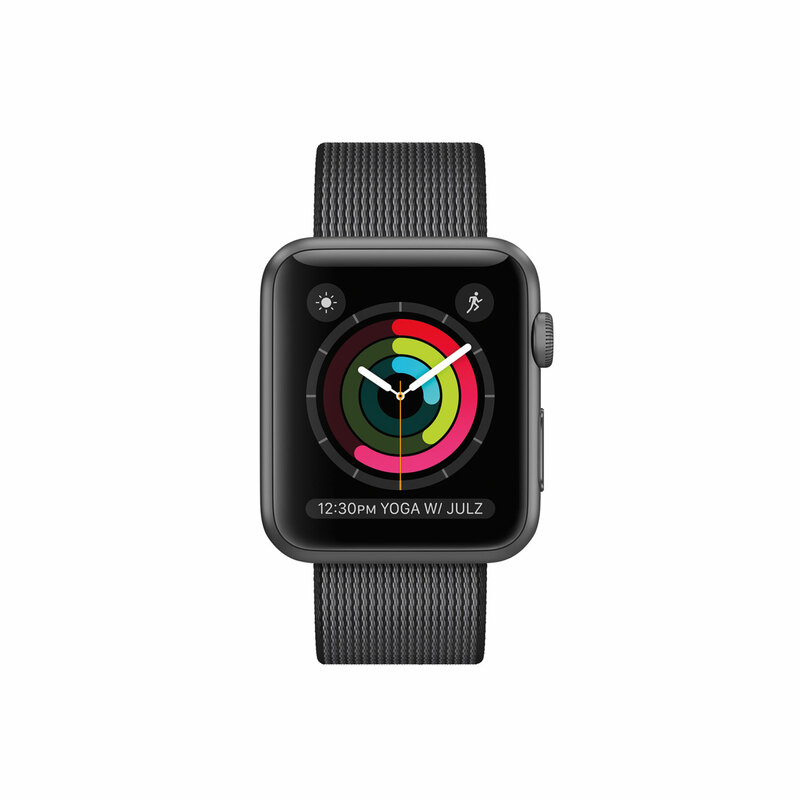 The new 38mm Apple Watch Series 3 with GPS starts at NZ$529, while the 42mm Apple Watch Series 3 with GPS starts at NZ$579. Looking for the best Apple Watch price? 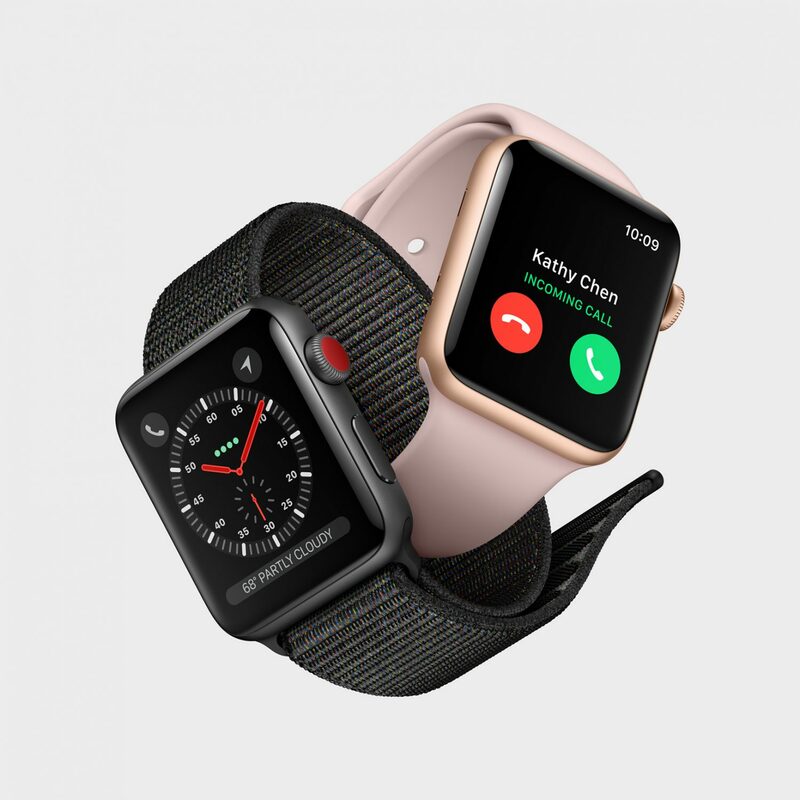 You can compare Apple Watch models and prices from Apple and Authorised Resellers around New Zealand below. All the features of the original Apple Watch with a new dual-core processor and watchOS 4. 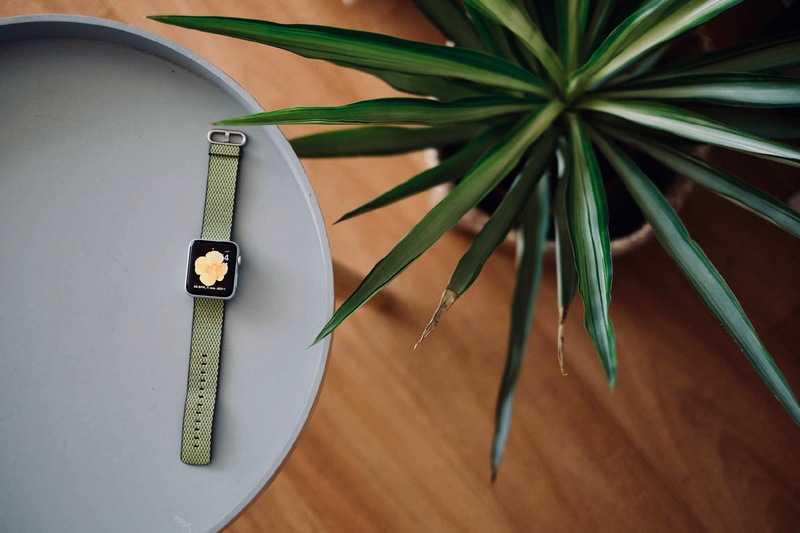 Apple Watch prices are shown in New Zealand dollars (NZ$) and include major cities such as: Auckland, Christchurch, Queenstown, Wellington, Dunedin etc.